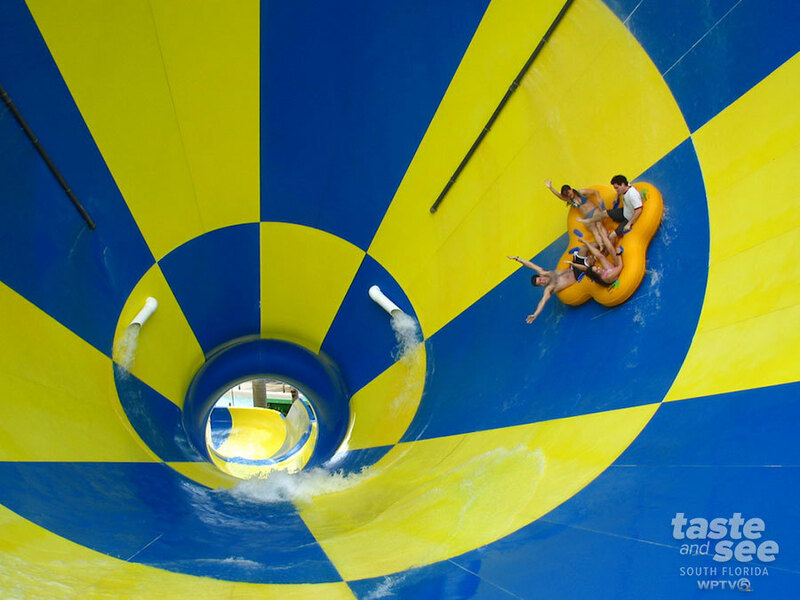 TripAdvisor published a list of the top 25 best water parks in the United States. 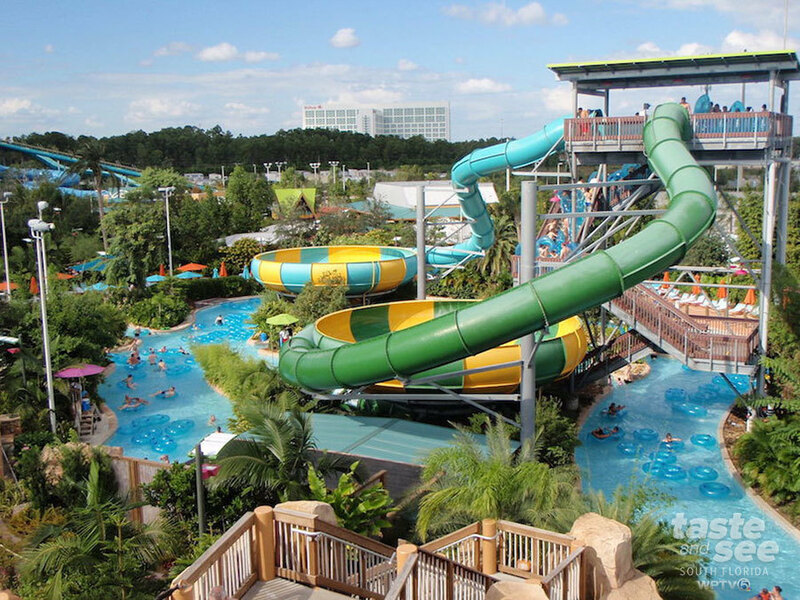 Among those were five Florida water parks. 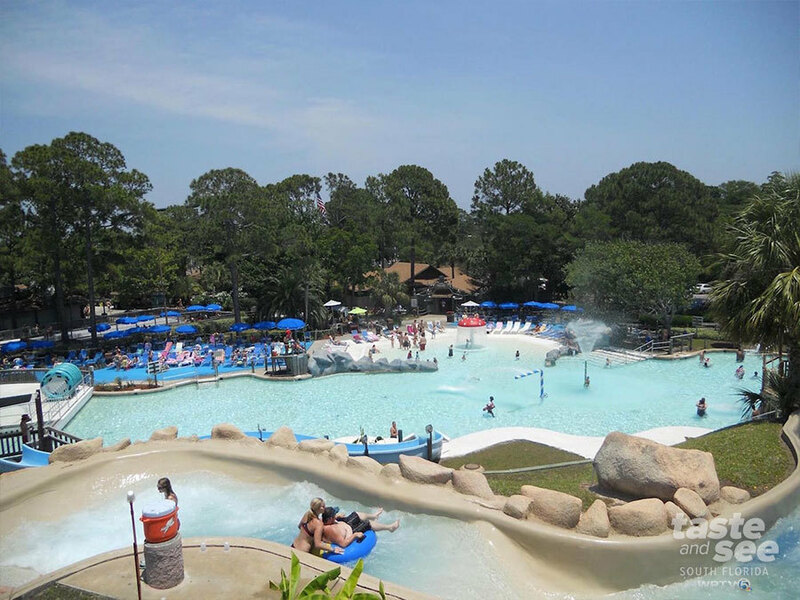 Rapids Water Park in Riviera Beach was rated No. 25 in America. 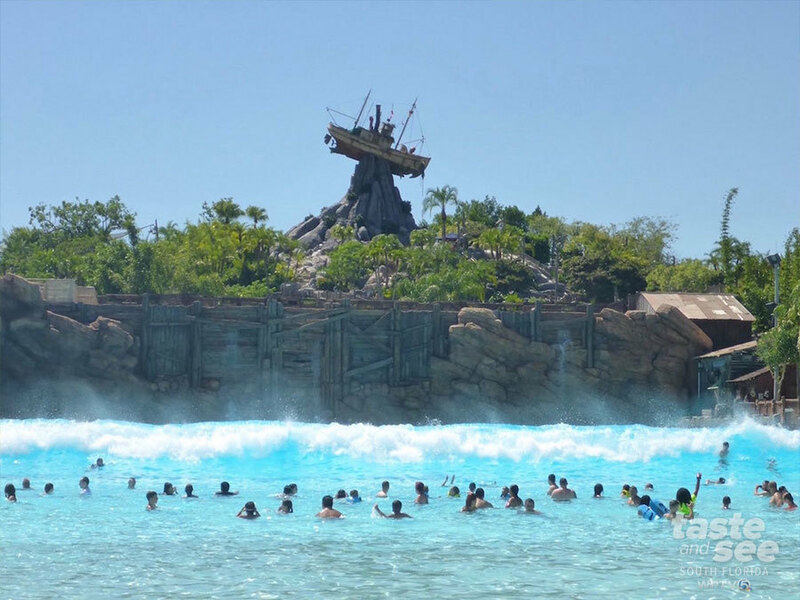 The list was generated by an algorithm that took into account the quantity and quality of reviews and ratings for amusement parks and water parks worldwide gathered over a 12-month period.